This story is about an Empress with a taste for the common man. Just like Jarvis Cocker’s Greek girl in the Pulp classic, ‘She wanted to sleep with the common people’. Elizabeth Petrovna was born at Kolomenskoye, near Moscow, on 18 December 1709. 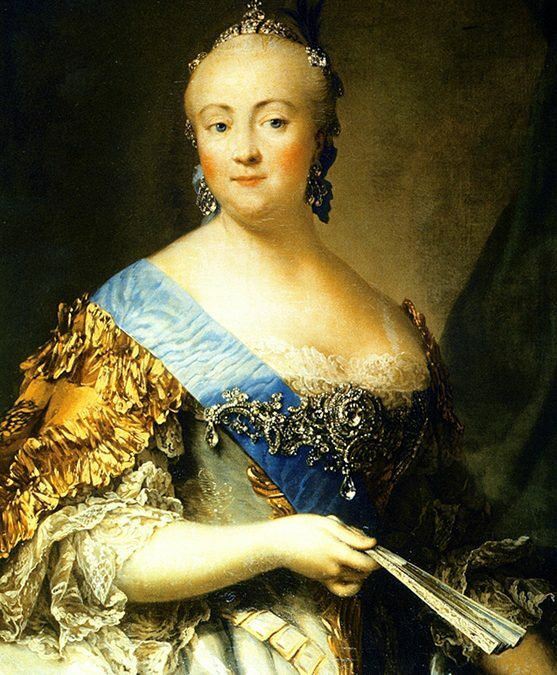 She was the daughter of Peter the Great, Tsar of Russia, by his second wife, Catherine, a maid in the household. 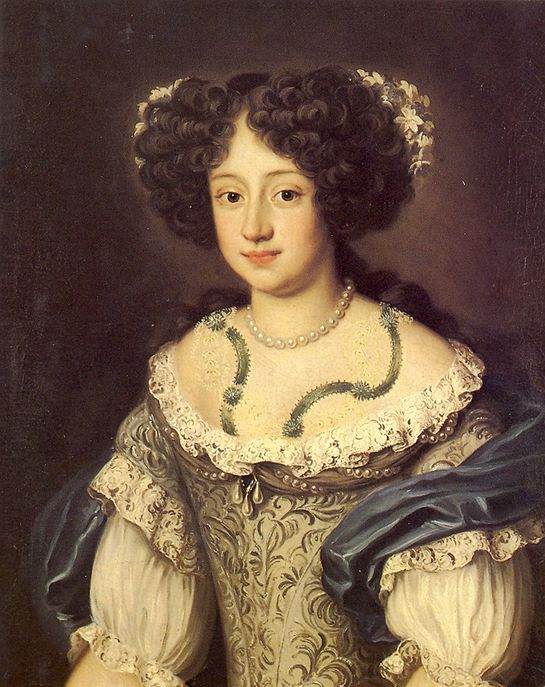 Her parents were said to have married secretly at the Cathedral of the Holy Trinity in St. Petersburg at some point of time between 23 October and 1 December 1707 then they married officially 5 years later when Peter legitimised his daughters, Anna and Elizabeth. Although Catherine bore five sons and seven daughters for Peter only two daughters, Anna (b. 1708) and Elizabeth (b. 1709) survived to adulthood. As a child, Elizabeth was the particular favourite of her father. She resembled him both physically and temperamentally. She was a bright girl, if not brilliant, but received only an imperfect and desultory formal education. Even though he adored his daughter Peter did not devote time or attention to her education. He had a son and a grandson from his first marriage and did not anticipate that a daughter born to his second wife might one day inherit his throne. Indeed, no woman had ever sat upon the throne of Russia and there was no expectation one ever would. In 1724 Peter betrothed his daughters to two young princes, first cousins to each other, from the tiny north German principality of Holstein-Gottorp. 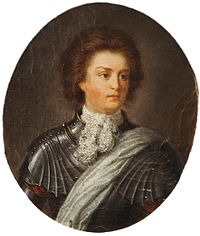 Anna Petrovna, aged 16, was to marry Charles Frederick, Duke of Holstein-Gottorp, who was then living in Russia as Peter’s guest after having failed in his attempt to succeed his maternal uncle as King of Sweden. Sometime later the young Empress Elizabeth was betrothed to Charles Frederick’s first cousin, Charles Augustus of Holstein-Gottorp, the eldest son of Christian Augustus, Prince of Eutin. Anna’s wedding took place in 1725 as planned, even though her father had died only a few weeks before the nuptials. In the future Empress Elizabeth’s case, however, the planned marriage never happened as her fiancé died on 31 May 1727 before the wedding could be held. Unfortunately Elizabeth’s mother Empress Catherine I (who had succeeded Peter the Great to the throne) also died on 17 May 1727 just two weeks before Elizabeth’s fiancé. Thus, by the end of May 1727, Empress Elizabeth, aged 17, had lost both her parents and her fiancé, and her half-nephew Peter II was on the throne. Her marriage prospects immediately dried up. They did not improve when, three years later, Peter II died and was succeeded by the soon to be Empress Elizabeth’s first cousin, Anna wife of Peter the Great’s elder brother and her infant grandson Ivan. There was little love lost between the cousins and no prospect of either any Russian nobleman or any foreign prince seeking Elizabeth’s hand in marriage with her cousins on the throne. Nor could Elizabeth marry a commoner because it would cost her her title, claim to the throne and royal status. When Empress Anna died her daughter-in-law, another Anna, became regent to her young son Ivan. It was a period of poor government, taxes were high and Anna was unpopular at court. A circle of the disaffected began to gather around Elizabeth and plans for a coup began. On 25 November 1741, Elizabeth seized power with the help of the Preobrazhensky Regiment. Arriving at the regimental headquarters wearing a warrior’s metal breastplate over her dress and grasping a silver cross she challenged them: “Whom do you want to serve: me, your natural sovereign, or those who have stolen my inheritance?” Won over, the regiment marched to the Winter Palace and arrested the infant Emperor, his parents, and their own lieutenant-colonel, Count von Munnich. It was a daring coup and, amazingly, succeeded without bloodshed. Elizabeth had vowed that if she became Empress she would not sign a single death sentence, an extraordinary promise for the time but one which she kept throughout her life. 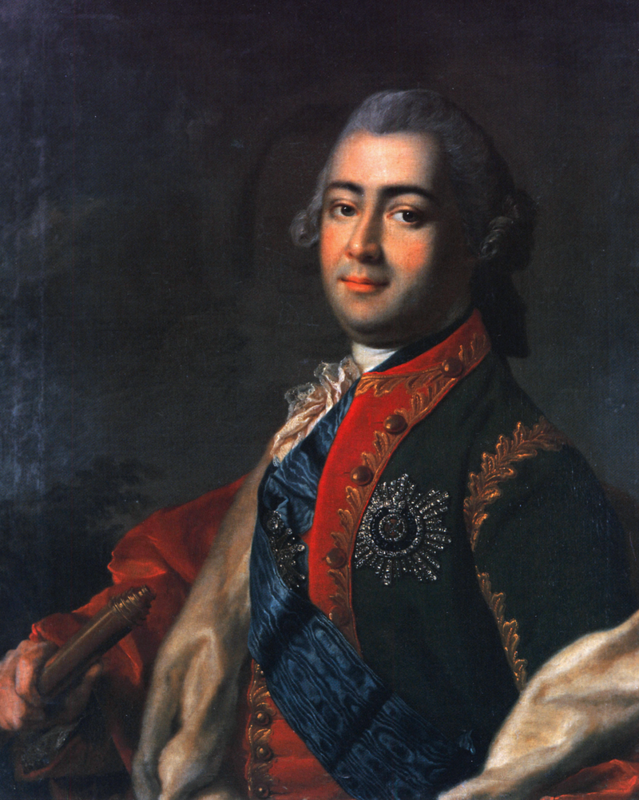 The question of Razumovsky and Elizabeth’s children remains unresolved and subject to many legends. The best-known pretenders were Augusta who became a nun under the name Dosifeya. She died in 1810 and was buried in the Romanov family crypt; another Princess Elizabeth was arrested in Livorno, Tuscany by Aleksei Grigoryevich Orlov and returned to Russia in February 1775, presumably she was trying to escape. 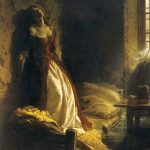 She was then imprisoned in the Peter and Paul Fortress, where she died from tuberculosis. 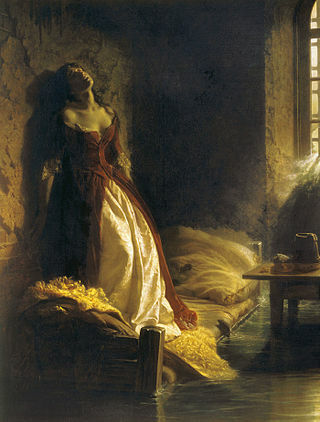 The legend of her being drowned during the floods of 1777 was the subject of a painting by artist Konstantin Flavitsky, 1864, which now hangs in the Tretyakov Galler. As a supposedly unmarried and childless empress, it was imperative for Elizabeth to find a legitimate heir to secure the Romanov dynasty. She chose her nephew, Peter of Holstein-Gottorp her sister’s son. Elizabeth was only too aware that the deposed Ivan VI, whom she had imprisoned in the Schlusselburg Fortress was a threat to her throne. Elizabeth feared a coup in his favour and set about obliterating him from history with orders that he should only be killed if he tried to escape, which of course he did when he tried to claim the throne after her death. The new queen Catherine gave the order and he was secretly executed and buried within the fortress. Her nephew Peter was brought to Russia from Holstein and educated in Russian ways. He married Princess Sophie Friederike Auguste von Anhalt-Zerbst-Dornburg; she was nicknamed “Figchen” the daughter of Christian August, Prince of Anhalt-Zerbst of Anhalt. Her two of her first cousins became Kings of Sweden: Gustav III and Charles XIII and eventually, she would become Catherine the Great Empress of Russia. The marriage took place on 21 August 1745. Nine years later, a son, the future Paul I, was finally born on 20 September 1754. 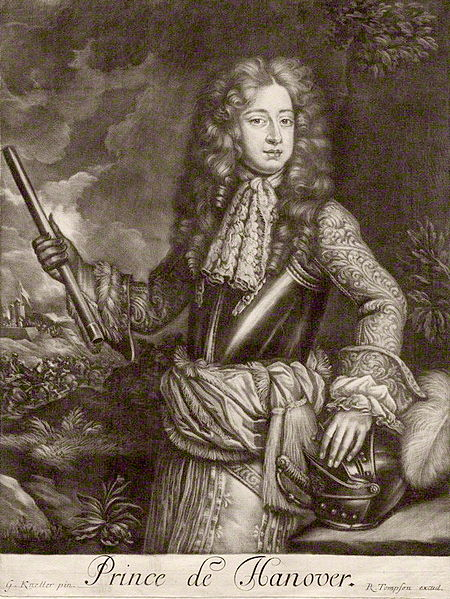 There is considerable speculation as to the actual paternity of Paul I. It is suggested that he was not Peter’s son at all, but that his mother had engaged in an affair—to which Elizabeth had consented—with a young officer named Serge Saltykov, and that he was Paul’s real father. In any case, Peter never gave any indication that he believed Paul to have been fathered by anyone but himself. Elizabeth removed the young Paul and acted as if she were his mother and not Catherine. When the child was born the Empress had ordered the midwife to take the baby and to follow her. Catherine was not to see her child for another month and then on the second time briefly for the churching ceremony. Six months later Elizabeth let Catherine see the child again. The child had become a ward of the state to be brought up by Elizabeth as she believed he should be — as a true heir and great-grandson of her father, Peter the Great. Clothing soon became the chosen means in Court by which to display wealth and social standing. Elizabeth is reported to have owned 15,000 dresses, several thousand pairs of shoes, and a seemingly unlimited number of stockings. She was known to never wear a dress twice and to change outfits anywhere from two to six times a day. Since the Empress did this her courtiers did as well. It is reported that to ensure no one wore a dress more than once to any ball or notably formal occasion, the Empress had her guards stamp each gown with special ink. Men at court were known to wear diamond buttons, own jewelled snuff boxes, and adorn their servants in uniforms made of gold. In the late 1750s, Elizabeth’s health started to decline. She began to suffer a series of dizzy spells and refused to take the prescribed medicines. She forbade the word “death” in her presence. 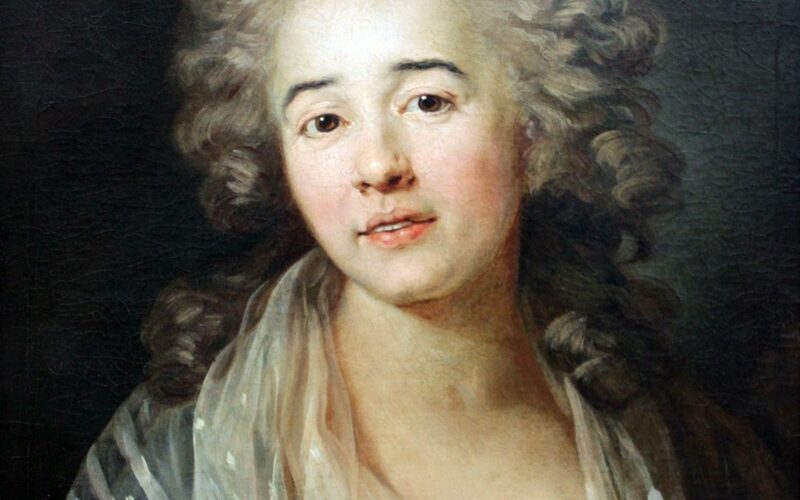 She died on 5 January 1762 and was buried in the Peter and Paul Cathedral in Saint Petersburg on 3 February 1762 after six weeks lying in state. Not surprisingly her life has been dramatised in several films and novels. She appears in the 1934 film Catherine the Great (based on the play The Czarina by Lajos Bíró and Melchior Lengyel) which starred Flora Robson as Elizabeth. 1934 also saw the release of The Scarlet Empress, another filmed version of Catherine the Great’s story, this time with Louise Dresser in the role of Elizabeth. She was played by Olga Chekhova in the 1936 German film The Empress’s Favourite. The 1991 TV miniseries Young Catherine features Vanessa Redgrave in the role. Jeanne Moreau portrayed Elizabeth in the 1995 television movie Catherine the Great. She is also a major character in several episodes of the Japanese animated series, Le Chevalier D’Eon. Elizabeth appears as a character in the historical fiction novel “The Winter Palace” by Eva Stachniak and as a character in the novel “The Mirrored World” by Debra Dean and in “A Princess at the Court of Russia” by Eva Martens. Archduchess Maria Christina was born on her mother’s 25th birthday at the Imperial Palace in Vienna, she was her fifth child and fourth daughter of Maria Theresa of Austria and Francis I, Holy Roman Emperor. 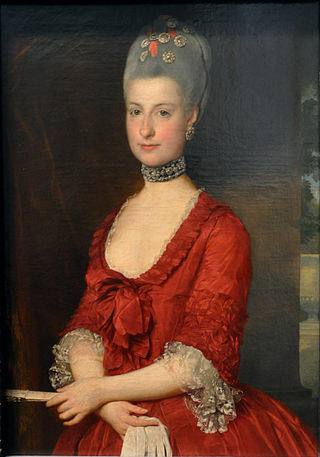 Maria Christina Johanna Josepha Antonia was born on 13 May 1742 at Vienna, Austria. The next day she was baptised in the Hofburg under the watchful gaze of her grandmother Elisabeth Christine, the dowager Holy Roman Empress. Known simply as Mimi she was a capricious and spirited and her mother’s favourite child. Beautiful, highly intelligent and artistically gifted, Mimi mastered Italian and French and spoke good English. She was also talented with the paintbrush; she painted the Imperial family at work and play and copied the paintings of Dutch and French masters. Mimi was in love with life and in love with love. At 17-years-old she had a romance with Duke Louis Eugene of Württemberg, but a marriage between them was dismissed. The third son of the Duke of Württemberg wasn’t good enough for an Archduchess. Mimi’s broken heart was soon mended with the arrival of the Princes Albert and Clemens of Saxony in at the Imperial Palace in 1760. Mimi first met Albert at a concert during the Christmas celebrations and the attraction it seems was instant and mutual. 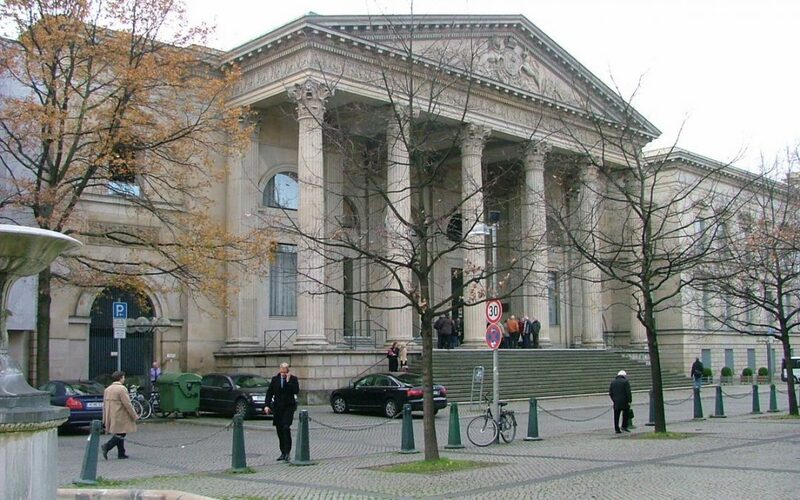 However, at the end of January Albert and his brother returned to Saxony. In the same year Mimi’s brother Archduke Joseph of Austria, heir to the Habsburg Monarchy was married to Isabella of Parma. The marriage took place by proxy and then Isabella was escorted from Italy to Austria. The formal wedding celebrations began on 6 October 1760 and lasted several days. Isabella was 18 homesick and still mourning the death of her mother. Joseph was thrilled with his new bride but Isabella did not feel the same. Instead, she formed an almost immediate and strong attachment to Mimi which Mimi reciprocated. The pair became very close, some say they were lovers. The played music together and enjoyed each other’s company. Isabella was beautiful, educated, and very sensitive. She detested court ceremonial and her position as the wife of the Habsburg heir. While her husband loved her very deeply, she was cold towards him and focussed her attention on Mimi. The pair wrote over 200 letters to each other. “I am writing to you again, cruel sister, though I have only just left you. I cannot bear waiting to know my fate, and to learn whether you consider me a person worthy of your love, or whether you would like to throw me into the river…. I can think of nothing but that I am deeply in love. If I only knew why this is so, for you are so without mercy that one should not love you, but I cannot help myself.“. In a different letter, she wrote: “I am told that the day begins with God. I, however, begin the day by thinking of the object of my love, for I think of her incessantly.“. Isabella despite her coolness towards her husband eventually became pregnant. 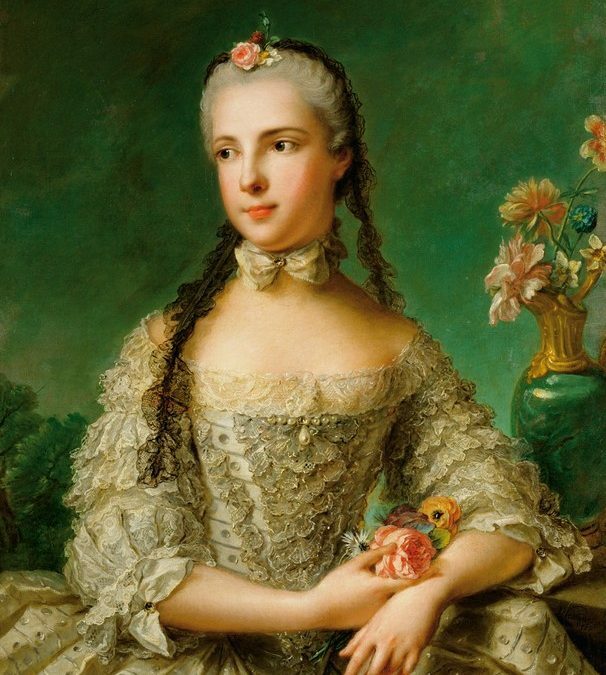 On March 20, 1762, after nine months of mental and physical strain, Isabella gave birth to a daughter they named Maria Theresia. Isabella remained bedridden for 6 weeks after giving birth. In August 1762 and January 1763 Isabella suffered two separate miscarriages then she fell pregnant again that year with a baby girl. Six months pregnant she contracted smallpox. On 22 November 1763 premature labour began. The child survived less than a day and was named after Mimi. Isabella followed her daughter to the grave five days later. Mimi was devastated. 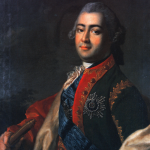 Less than a month later in December 1763, Prince Albert of Saxony returned to Vienna. He comforted Mimi in her desolation. He too had liked Isabella and shared Mimi’s sadness in her passing. 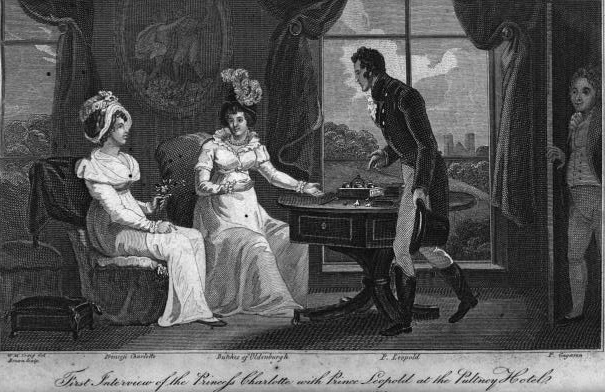 The pair met at court through 1764 and gradually Mimi’s affection for Albert grew. Albert was not sure he would be able to marry her as although he was prince he was only a minor one. Nevertheless the pair took their chances especially when Albert was invited to join the Imperial family whilst stationed in Vienna in the Imperial Cavalry. Her mother liked Albert but her father had greater ambitions for Mimi he wanted her to marry her first-cousin Prince Benedetto of Savoy, Duke of Chablais. 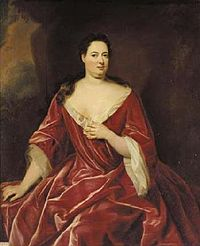 The Empress advised her impatient daughter to appear calm and cautious with regard to her liaison with Albert; however Maria Christina found it extremely difficult to conceal her feelings for her Saxon prince. 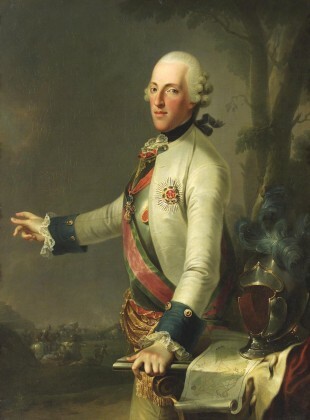 In July 1765 the Imperial family travelled to Innsbruck for the wedding of Archduke Leopold, Grand Prince of Tuscany to the Infanta Maria Luisa of Spain. 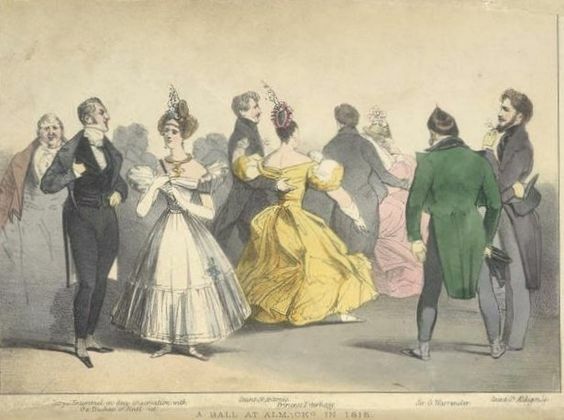 Albert was also invited to the wedding and the lovers had to play it cool. Mimi returned home to Vienna without her love wondering what would happen to her next. She could not have imaged that her path to happiness would be paved with her own father’s sudden death on 18 August. After a suitable period of mourning, Mimi was married to Albert. She was the only child of Francis I to marry for love. To aid the couple’s happiness Albert was appointed Field Marshal and Statthalter of Hungary; these posts forced him and his future wife to live in Pressburg but provide them with a healthy income. The castle was renovated at a cost of 1.3 million guldens, and the Dowager Empress even personally took care of the furniture and tableware. 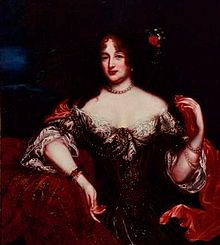 Finally, Maria Christina received from her mother a rich dowry: the Silesian Duchy of Teschen –whereupon Albert became entitled as Duke of Saxe-Teschen–, the towns of Mannersdorf, Ungarisch Altenburg and other lordships, and the amount of 100,000 guldens. The household of the couple included about 120 people making her brothers and sisters pea-green with envy. Maria Christina gave birth to a daughter named Maria Christina Theresa on 16 May 1767, but the child lived one day. She survived the puerperal fever that followed the birth but it left her barren. Unable to have any more children she persuaded her brother Leopold, Grand Duke of Tuscany to let her and her husband adopt one of his youngest sons, Archduke Charles, as their heir.